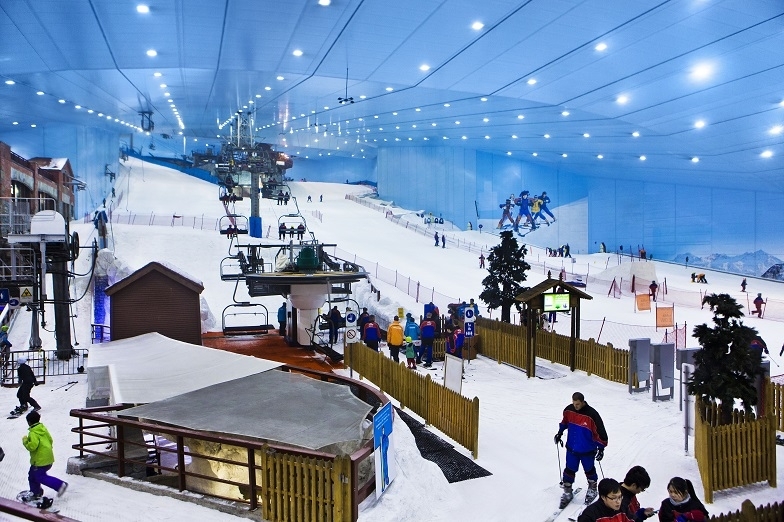 Trip and vacation in the United Arab Emirates will not be completed without visiting a shopping and entertainment center in Dubai. 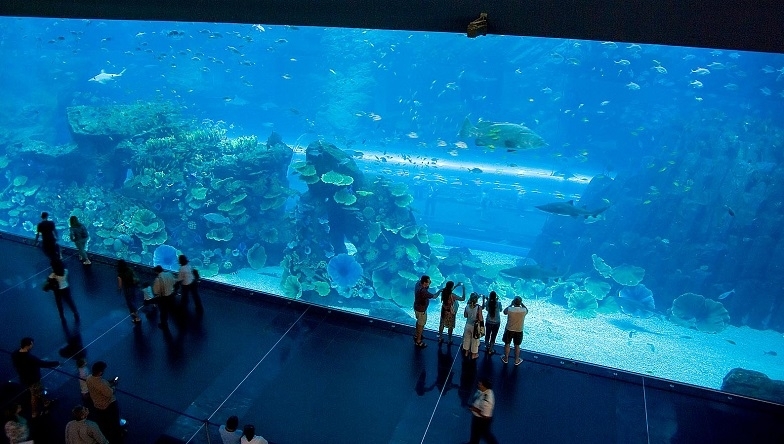 In addition, to the fact that it is one of the largest similar centers in the region, the Oceanarium, which is unique all over the world, is also located here. 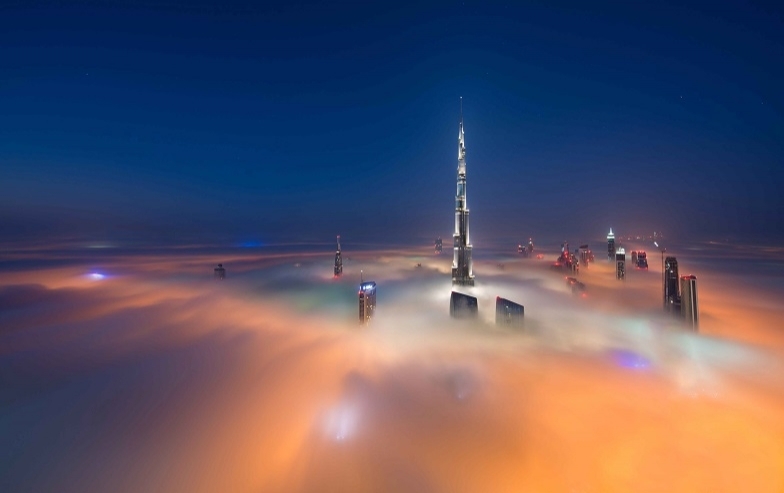 The United Arab Emirates is the country of records. They are almost in all the areas: in construction, economy, technics and society. 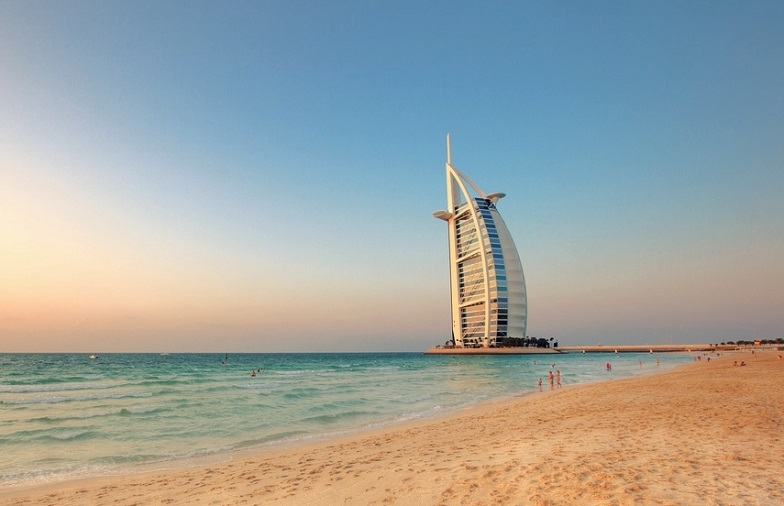 One of the main attractions of Dubai are the wonderful beaches with white sand and turquoise sea surface. As all in the UAE, they are notable for their purity – perfect cleanliness, order, the comfortable sun beds and parasols, well-developed surrounding infrastructure. 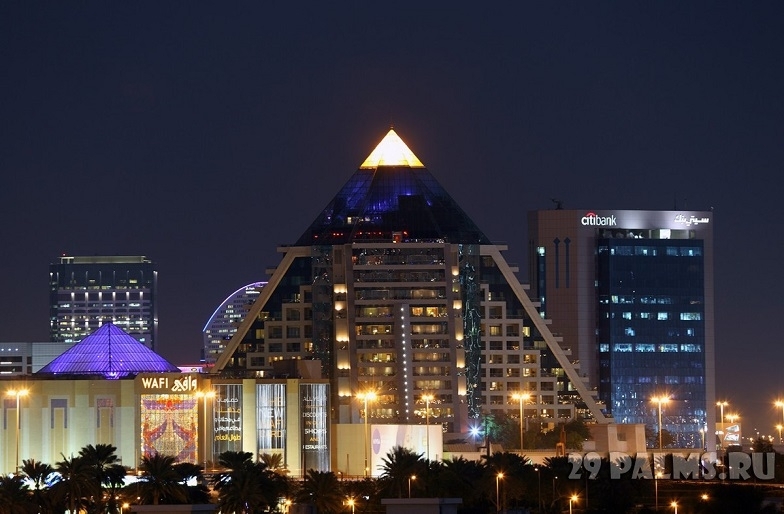 The Dubai megalopolis is the real oriental fairy tale, it is one of the most beautiful modern cities in the UAE, where the old customs are closely intertwined with the cutting-edge solutions and innovative technologies.